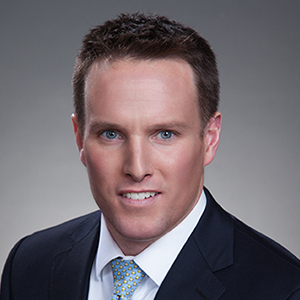 Brendan Miller is a Vice President specializing in the Downtown Boston office market. With over 11 years of commercial real estate brokerage experience, he concentrates on tenant representation assisting with strategic planning, site selection, lease negotiations and restructuring, renewals, and relocations. Throughout his career, Brendan has also successfully leased over one million square feet of downtown office space for both institutional and private owners. Prior to joining Lincoln Property Company in 2008, he spent two years with Broadway Partners in property management at Ten Post Office Square. Brendan holds a BA from St. Lawrence University. He sits on the Dana Farber Leadership Council and is a member of the Patient Advisory Council at Spaulding Rehabilitation Hospital. Brendan is a member of the Greater Boston Real Estate Board and Commercial Brokers Association.